Led by Lorna Somers (McMaster University) and Jeff Todd (UBC), Advancement for Academics will galvanize both your advancement team and academic leaders to enhance your major gifts program, strengthen alumni engagement and build a campus culture of philanthropy. The advancement / academic “dream team” from Trent University will share their path to success. 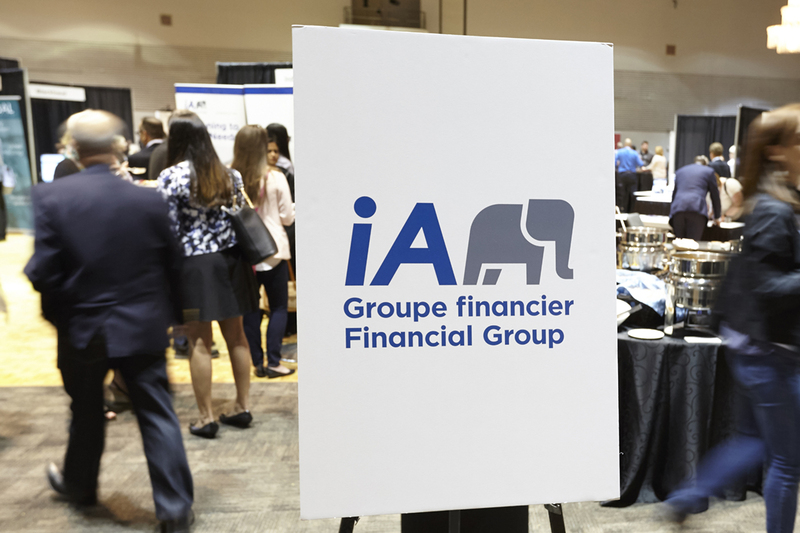 iA Financial Group is a longtime Platinum Sponsor of the CCAE National Conference and sponsor of many CCAE professional learning events. Gather your advancement team in the coming weeks to plan a stellar TD Fellowships in Advancement program, find the ideal candidate and complete your application. 2018 is a banner year: the 20th anniversary of the TDI Fellowships. You could celebrate with one of two Fellowships that will bring new insights and bench strength to your advancement shop. Review the helpful resources on the CCAE website. Evolve Your Alumni Program with Insurance from iA Financial Group. Proud to be a Platinum Sponsor of the 2017 CCAE National Conference and Presenting Partner of the CCAeLearning webinar Series for 2017-2018, Sponsors of the 2017 Annual Giving Congress, 2017 Advancement for Academics & the 2018 Alumni Leaders Summit and Proud Supporter of CCAE Canada. Let us create a customized Affinity Insurance Program for your alumni association. Contact Ranbir at ranbir.kang@ia.ca.